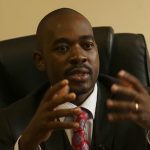 NELSON Chamisa’s MDC-T party put in a brave face Tuesday arguing all was well amid growing tensions over a chaotic candidate selection process, opposition leader. “The party has not even begun its primary elections and is still holding peaceful consensus processes where candidates are agreeing with one another without coercion on who should stand. Where consensus fails, the candidates will hold primary elections, which are still to be held,” Tamborinyoka said. 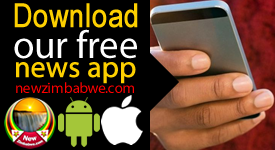 Tamborinyoka’s claims fly in the face of admissions by party national chairman Morgen Komichi early this week that the process had been marred by violent skirmishes mainly across Harare. 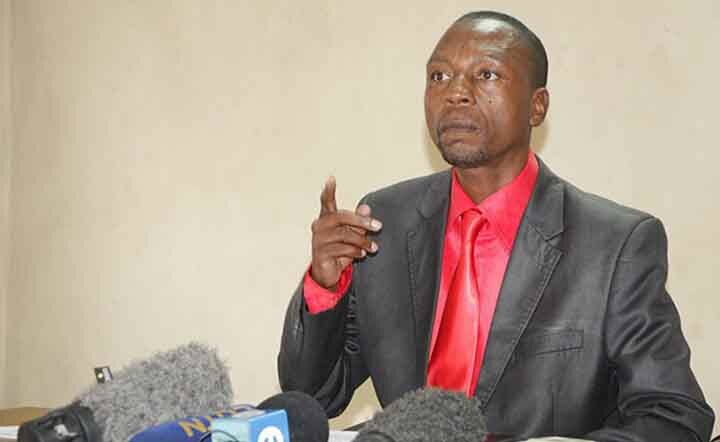 Chamisa’s spokesperson lashed out at what he described as a sinister attempt to equate the MDC-T to the ruling Zanu PF party. 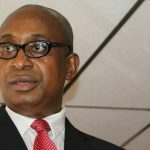 “The MDC-T notes with concern an attempt to equalize the party with Zanu PF, which held chaotic and violent primary elections last week. 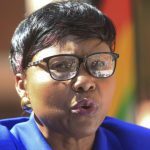 Harare West MP Jessi Majome walked out on the MDC-T deciding to contest the coming general elections as an independent candidate accusing the party of running a “lottery” rather than a clean selection process. 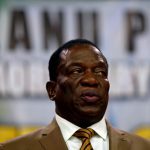 Zanu PF like the MDC went through a similar process marred by allegations of vote rigging, manipulation, intimidation and violence late April.